Australia's no. 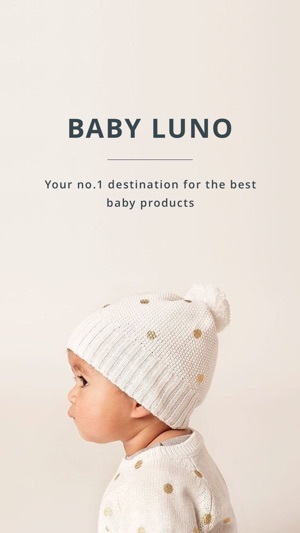 1 destination for the best baby products from pregnancy, first year through to toddlers. Shipping worldwide. 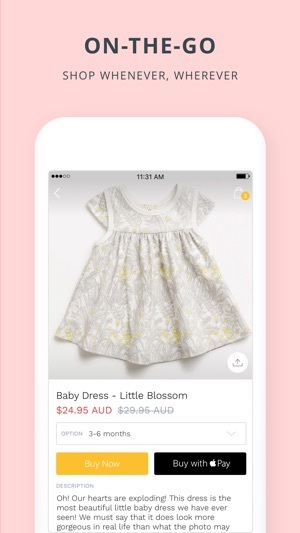 I've shopped with Baby Luno for years and I'm so excited there's now an app! 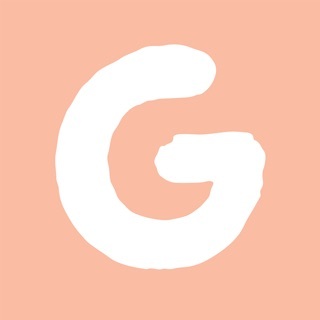 The app is simple and clear to use, getting me straight to what I'm looking for. 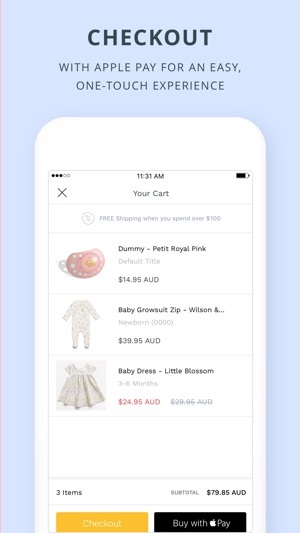 Shopping my favourite baby products just got so much easier!